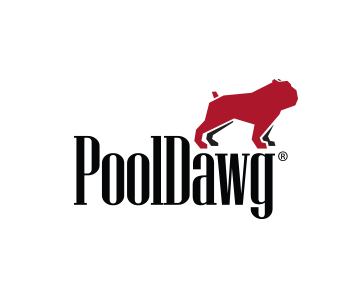 With over 1,000 respected pool stick brandsand cue makers in the billiards industry, PoolDawg is your authoritative resource for all your billiards needs. 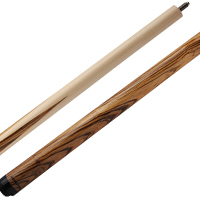 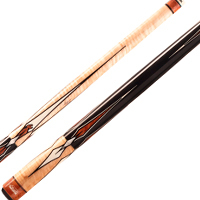 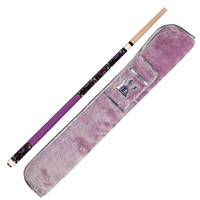 Our cue sticks range in price from around 20 bucks to $1,000 and beyond, so regardless of your skill level, we've got the cue for you. 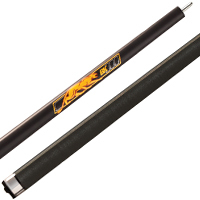 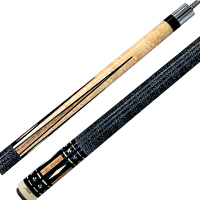 Whether you need a beginner's level or starter cue from Action, a low deflection, high performance cue from Lucasi and Predator or even a one of a kind, personalized pool sticks, we have what you're looking for. 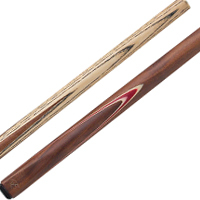 Among the 40+ brands we carry are: Scorpion, Lucasi, McDermott, Meucci, Predator, Outlaw torch branded pool cues, Joss cues and Schon custom cues. 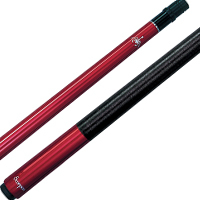 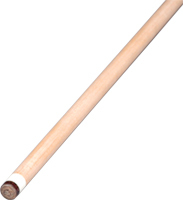 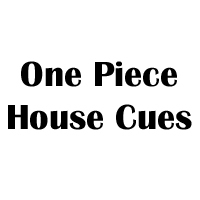 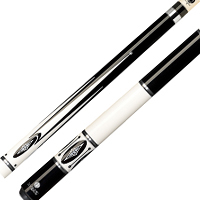 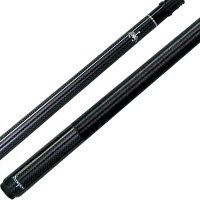 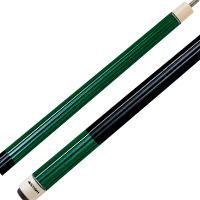 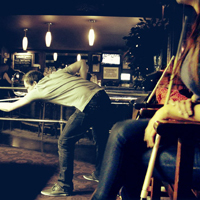 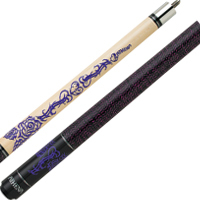 You can either shop pool cues by style or shop our pool cues by pool stick brands. 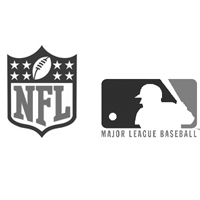 As always, if you have any questions, just give us a call at 866-843-3294.